The much-anticipated Galaxy S9 and S9+ are finally here! With the arrival of its latest flagships, Samsung continues to innovate and redefine the limitations of technology, giving Malaysians new ways to experience the world. 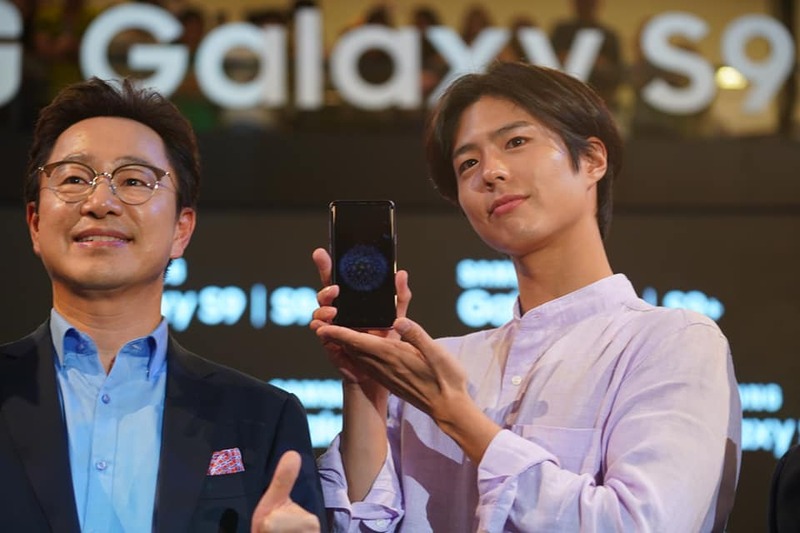 While it was the S9 and S9+’s new and innovative features that drew the attention of tech lovers and enthusiasts, it was the special appearance of Korean actor and Superstar, Park Bo Gum, that sent most of the crowd into a frenzy at the launch held yesterday (15 March) at Pavilion, KL. Through the Galaxy S9 and S9+’s great new features such as Super Slow-mo video recording, the ‘Love in the Moonlight’ prince was on a mission to experience the world in a whole new way with his Malaysian fans. The Galaxy S9 and S9+ will be available starting 16th March 2018 in Malaysia. Offered at a recommended retail price from RM3,299 to RM4,399, it will be available in Midnight Black, Coral Blue and Lilac Purple. 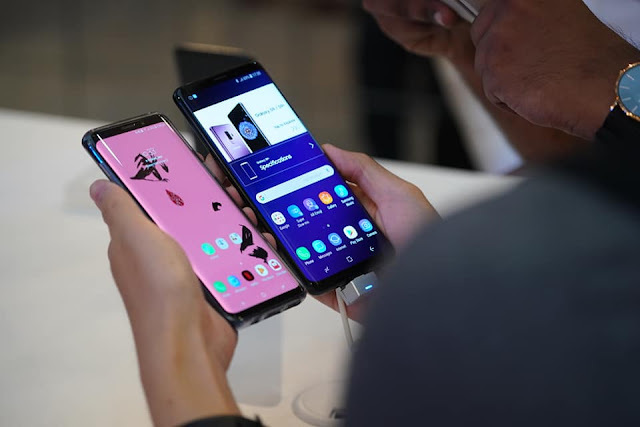 Apart from that, consumers will receive a total of 1,500 Samsung Rewards Points after activating Bixby, Samsung Members and Samsung Pay on their newly purchased Galaxy S9 and S9+, while stocks last. To find out more about the Galaxy S9 and S9+ roadshows and exclusive Samsung Experience Stores deals, visit http://www.samsung.com/my/offer/s9-roadshow/ and http://www.samsung.com/my/offer/s9-promo/.